Lost contacts, photos, texts, etc. on your iPhone, iPad or iPod touch? Don't worry, you can find them back with Coolmuster Data Recovery for iTunes. 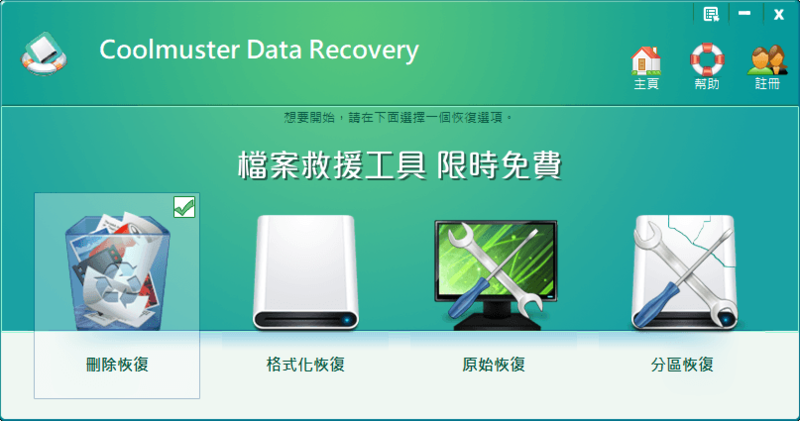 Coolmuster Data Recovery for Mac is a safe, fast and cose-effective Mac data recovery application that helps you recover lost files on Mac in a few clicks.